When you are planning on purchasing a yacht or other large vessel for use, it is important that you take the time to learn the rules and regulations set forth by the United States Coast Guard (USCG). The regulations the Coast Guard has must be followed so that you can have your vessel in the water and operating legally. Failing to comply with all the regulations can lead to heavy fines for you or even the impounding of your vessel. Understanding 46 CFR Part 67 (subpart i) is important if you want to receive a valid Certificate of Documentation (COD) from the Coast Guard. This regulation refers specifically to the marking requirements of your vessel that you need to meet so that you can get vessel documentation. The regulation lays out all the particulars involving how the official number of your vessel must be laid out on your vessel. You need to follow the rules specifically, using the proper font and making sure the numbers are of the correct height so that they are clearly visible on your vessel. The numbers must be permanent, or on a plate that if removed would clearly show it had been removed. 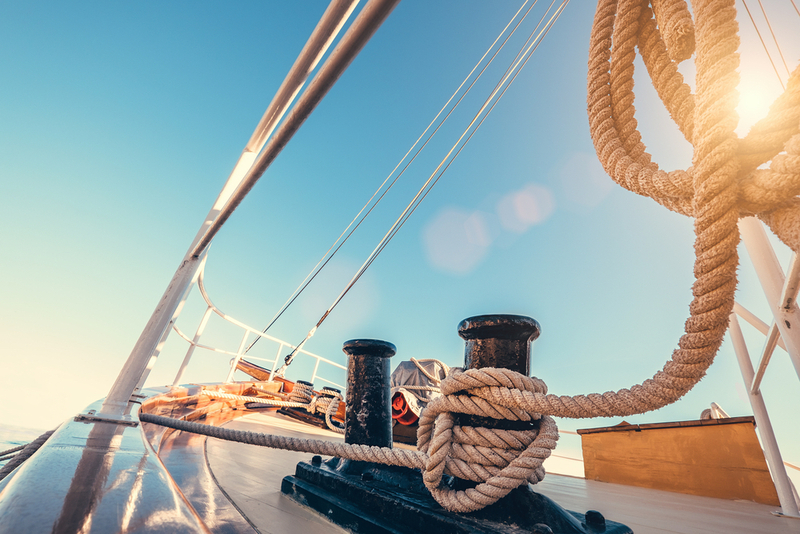 Along with the number requirements, understanding 46 CFR Part 67 (subpart i) also spells out the requirements of the boat owner regarding the marking of the name of the vessel and your hailing port. 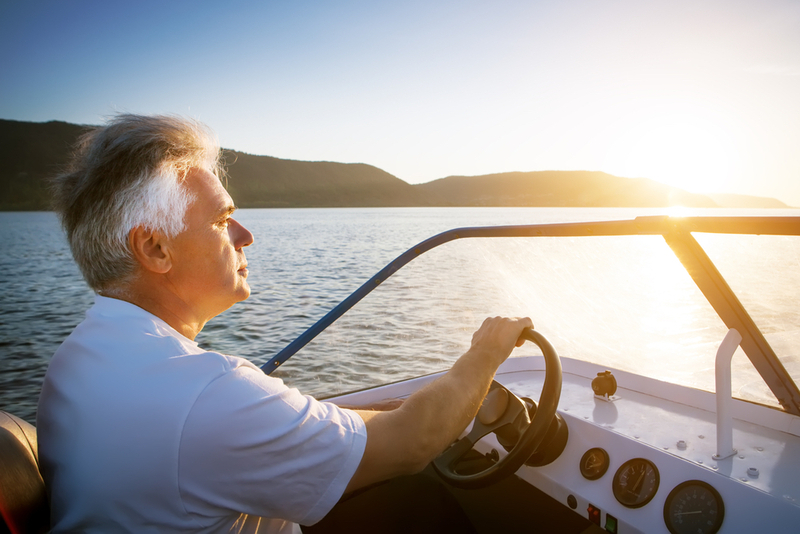 The rules differ depending on whether you have a commercial or recreational vessel, so you want to make sure you read the regulation carefully so you can mark the name and hailing port of your vessel in the appropriate location. Familiarizing yourself with important safety and legal requirements like 46 CFR Part 67 (subpart i) are critical to you so you can make sure your vessel is in proper compliance when you want documentation. Here at the Maritime Documentation Center, we can help you get the information you need so you can be sure your boat meets regulations. Here on our website, we provide important information and articles that can assist you in making sure you are complying and can get the COD you want for your boat. Understanding 46 CFR Part 67 (subpart i) can be difficult, we’re here to help! Give us a call at (800) 535-8570 or email to info@maritimedocumentation.us to speak to one of our trusted experts.